Spruce Mountain’s New Innovative App! At Spruce Mountain Ranch, we have a word of the year. This year our word is “INNOVATION!” We take pride in making sure we are implementing the most innovative technology throughout our entire business. This means that we use the most advanced technology to manage our daily operations and grounds. 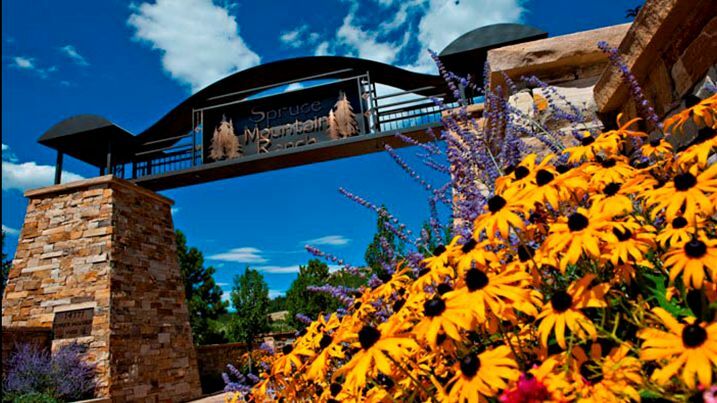 It also means that we try to provide the most up to date technology for our couples or future couples who are interested in booking Spruce Mountain. 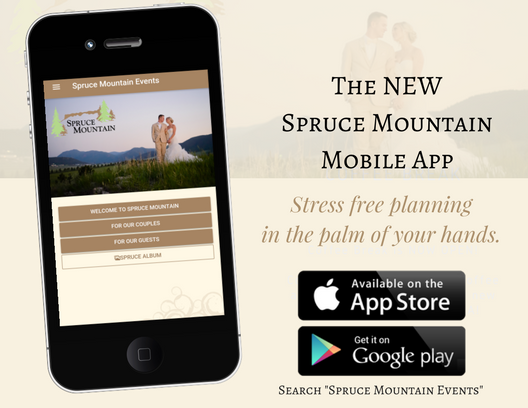 This is why we are so excited to announce our Spruce Mountain Mobile App. Our app gives couples the ability to have access to any information about wedding planning they need at their fingertips. 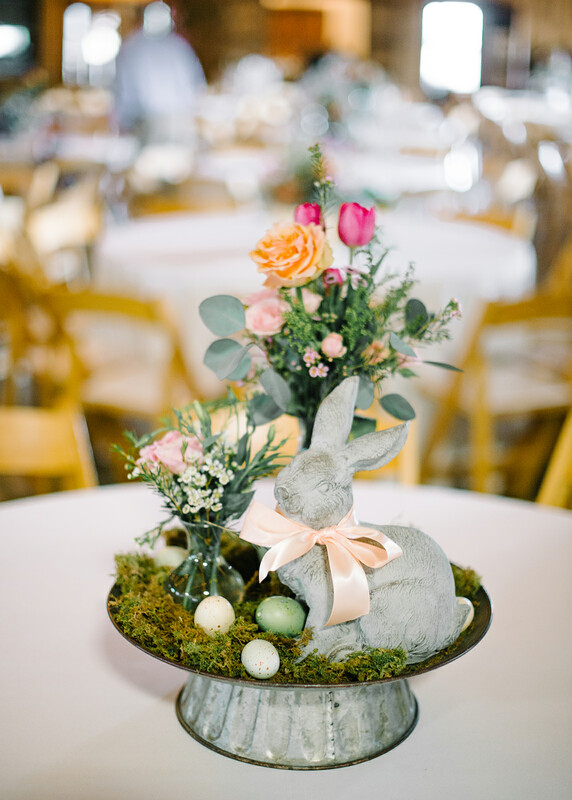 Easter is a special time of year at Spruce Mountain Ranch because of our Easter Brunch. 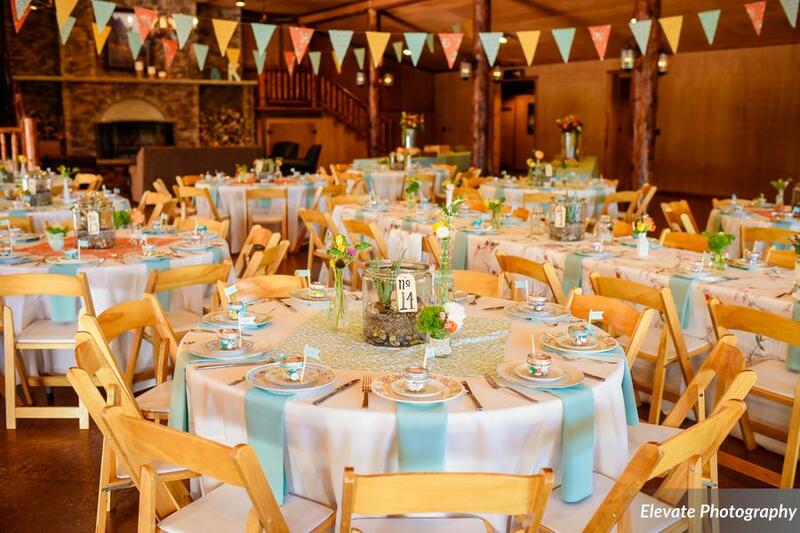 You may have thought that Spruce Mountain was only a wedding venue, but we also host a variety of other events at our venue, such as our Easter Brunch. 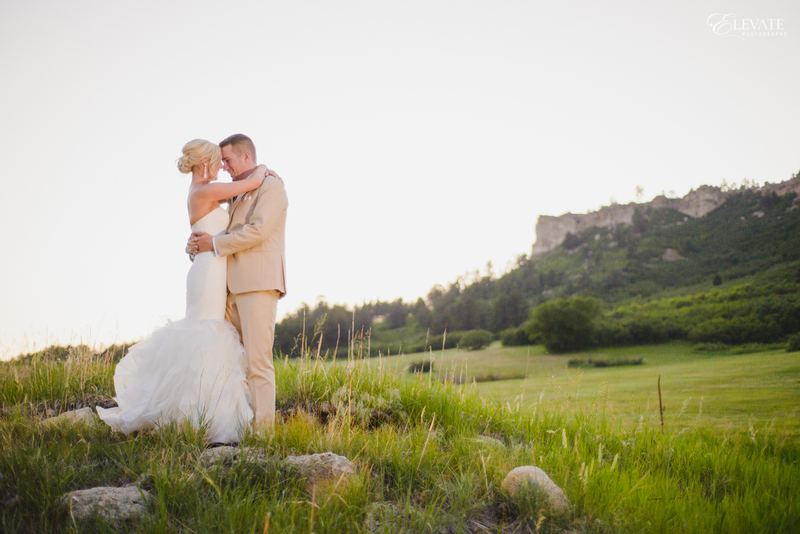 Meet Spruce Mountain’s Event Professionals! 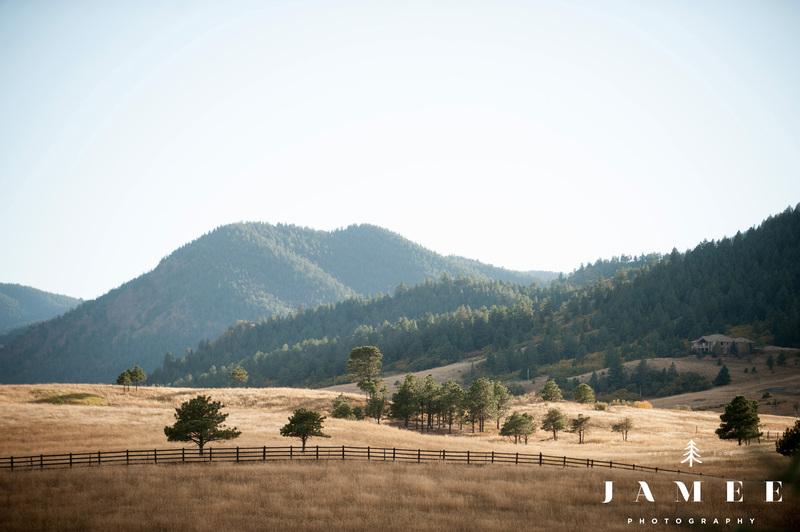 At Spruce Mountain Ranch we believe that every aspect of our business should be top notch. That is why we not only take pride in our beautiful venue, but we also take pride in all of our wonderful staff. 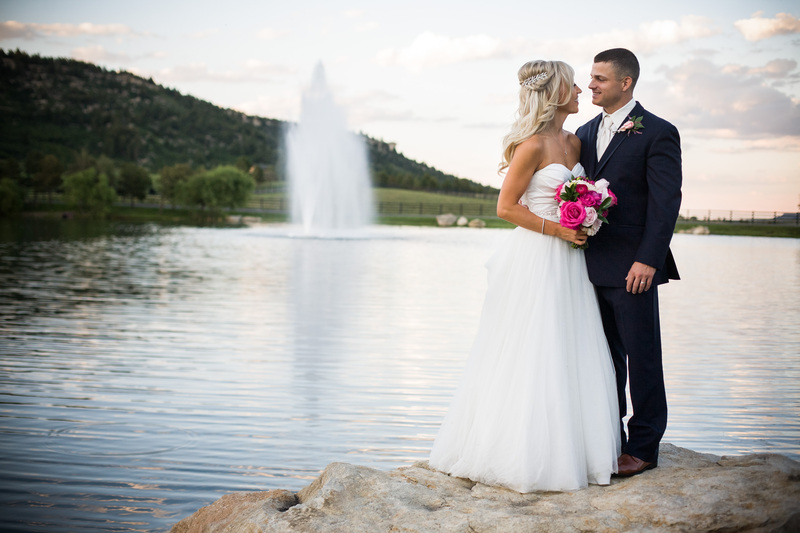 We asked each member of our team to answer a few questions about themselves, in order to give our wedding couples an opportunity to get to know the team they will be working with throughout their wedding. If you have spent time on Pinterest trying to find inspiration for your wedding, you have probably seen the same trends over and over again. Many trends are beautiful, but several of them are slightly overused. Your wedding day should be unique and special. Your guests should be able to see a bit of who you are as a couple incorporated into your wedding. We have come up with a variety of ways you can incorporate your personal style, interests, and relationship into your wedding day. These ideas will be sure to make your wedding day one your guests will never forget. You just got engaged. You take a few weeks to really soak in being a fiancé, but then the stress of planning a wedding finally hits you. 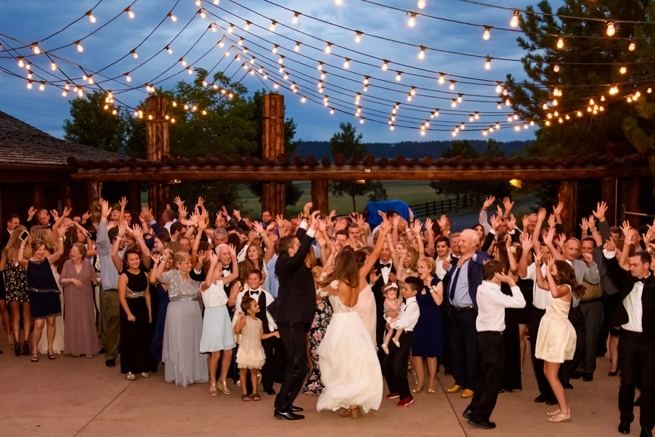 You need to know how to find a venue, how to lock in your caterer, and how to pick the perfect photographer - the list of how-to's seems to be endless. 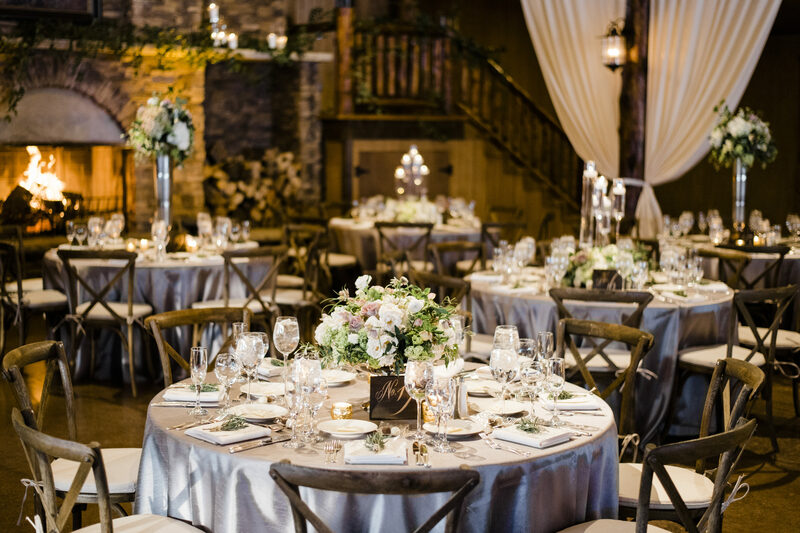 We have put together a step-by-step guide for starting your wedding planning.